Sign up here for email alerts! Roger Smith's vast knowledge of Vero Beach serves as a helpful guide for anyone unfamiliar with the neighborhoods or for those who are exploring other areas of the community. 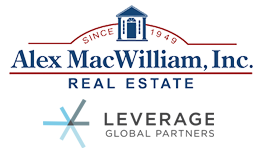 The Trusted Name in Real Estate Since 1949.